Commercial pools custom designed by our team to fit your unique vision and goals. 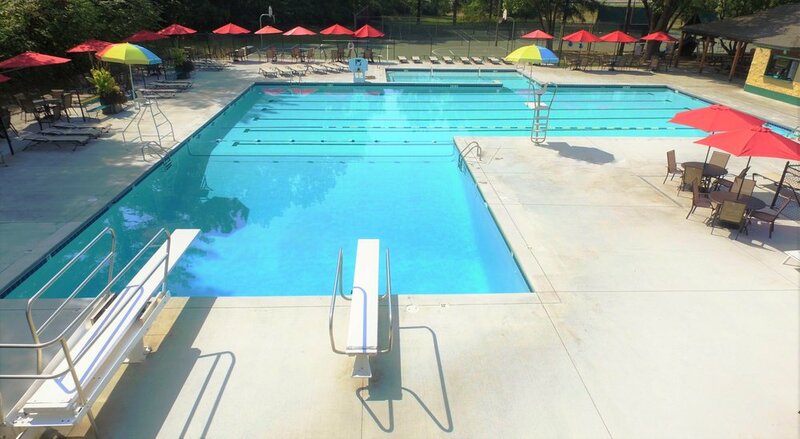 Columbia Pool & Spa is your best choice for a new commercial pool or if your commercial pool needs a renovation. 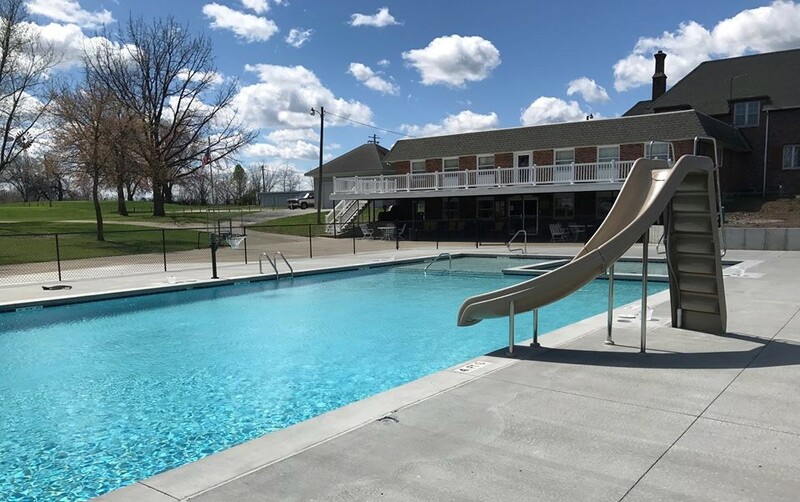 We have the expertise to take on projects large and small with our experience in large swim club pools, country club pools, student housing and apartment complexes, and neighborhood association pools. Our design team will work with you on your vision and goals to bring them to reality and help your business or organization catch the wave of increased patronage. 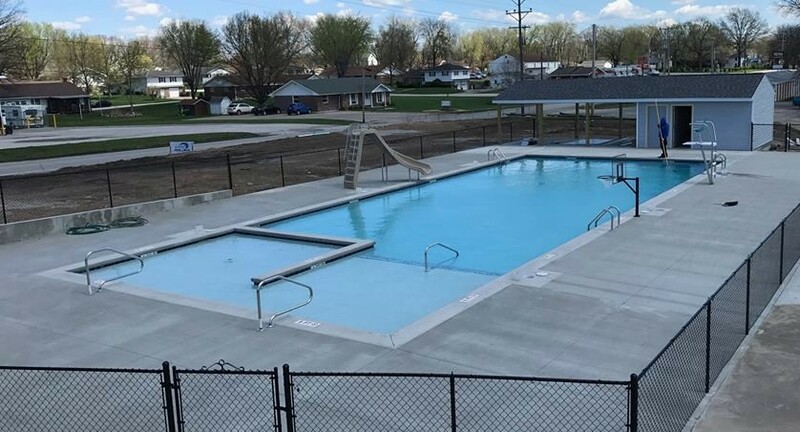 Our construction team has over 30 years in combined experience building commercial pools in Missouri. 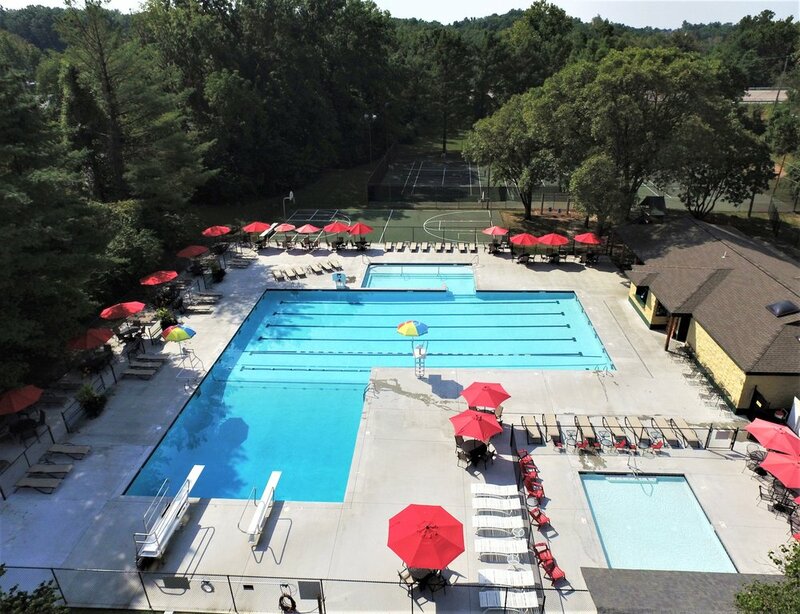 We use the industry leader in commercial pool equipment, Pentair Aquatics, offering a three-year warranty and backed up by our factory trained service staff. 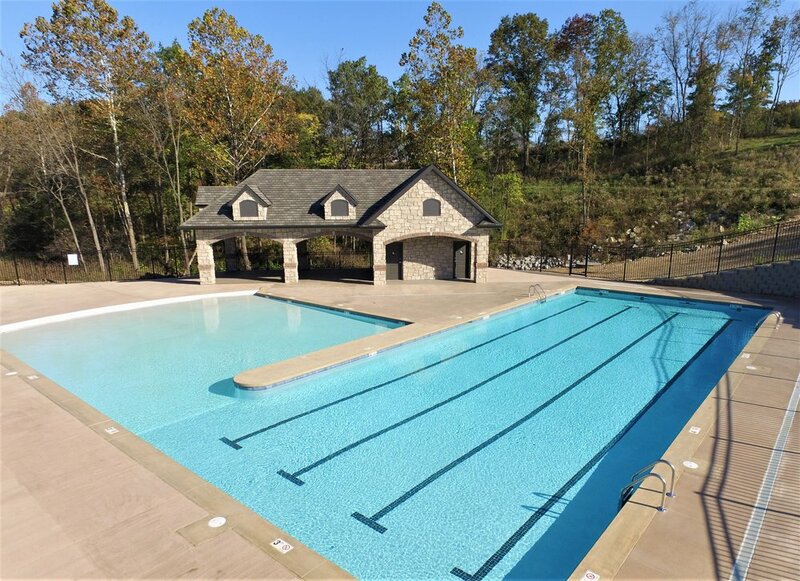 Due to our extensive commercial building experience, we offer professionally built, beautiful commercial pools, on time and on budget. Our design and planning team has vast experience dealing with health and safety codes associated with commercial projects. As well as working with municipalities' permeating offices. Pool expansions when you have the space and a desire for more pool. The primary elements of a clean, easy-to-maintain pool, are circulation, filtration, and sanitation. 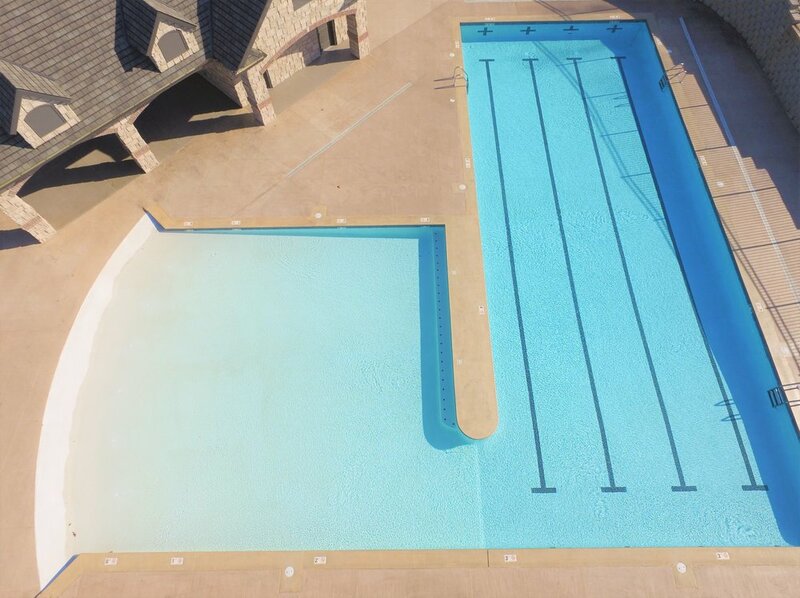 While some information suggests the pool surface may be a primary factor for different levels of maintenance, we understand that an easy to maintain pool is a result of proper construction, rather than interior-finish type. The primary elements of a clean, easy-to-maintain pool, are circulation, filtration, and sanitation. We achieve the best circulation via an adequate number of wall skimmers and floor drains, where water flows to your filter, and an adequate number of returns, where water flows into your pool. Additionally, we use properly sized, quality cartridge-filtration systems to remove fine particles of debris from the water. Finally we carry options for most effectively sanitizing your water while utilizing the least amount of materials necessary. Such as UV-C light system with a fusion-system of minerals and chlorine, or a chlorine-free system.